This is a Unity3D Project I made for a class in a week. I did the coding and design of the levels using free texture assets from the Unity asset store. The goal of the project was to create a "Walking Simulator" game of any topic/setting. I chose to go with a spaceport. 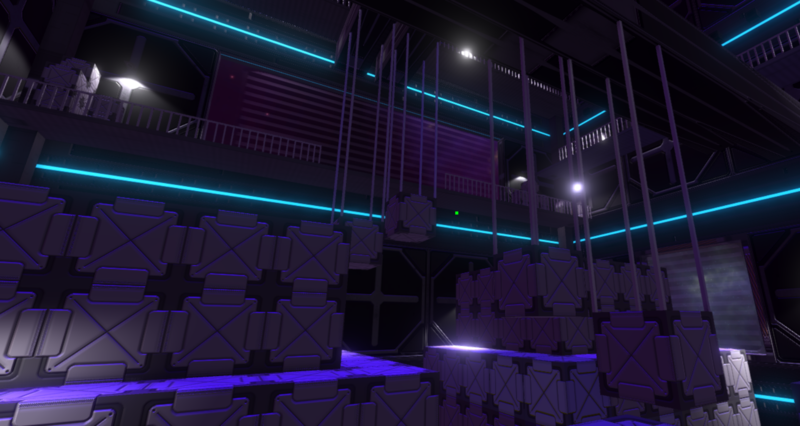 The pictures show the main scene where the player must slowly platform themselves to the roof of the facility in a storage facility in space. 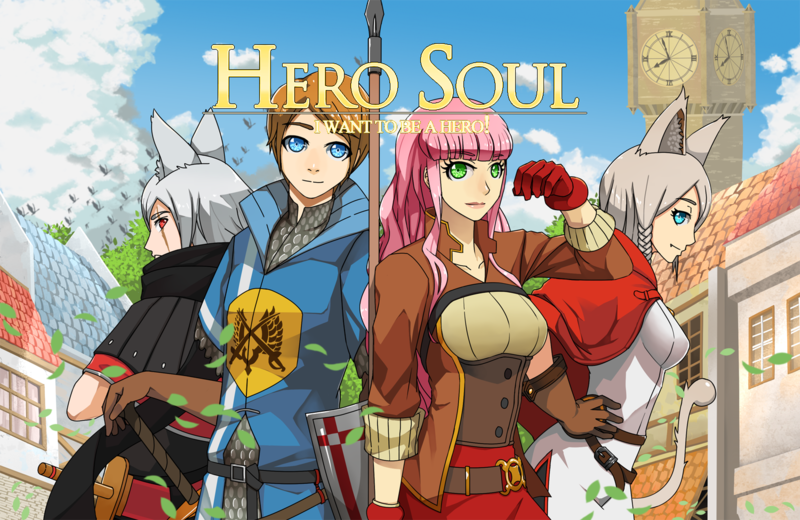 Hero Soul: I want to be a Hero!